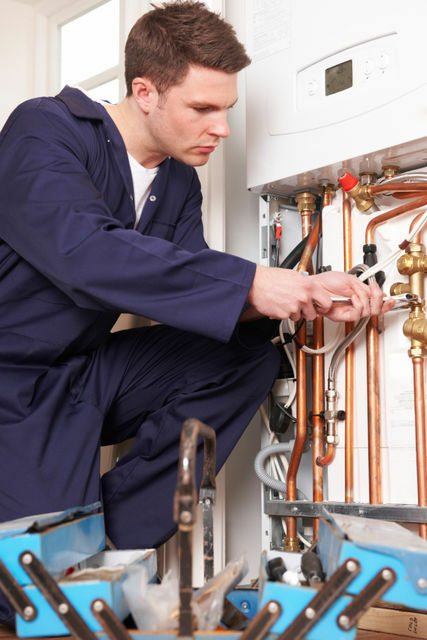 All aspects of hot water heaters, whether its repairs or installations. Electric and gas storage units. Solar hot water, evacuated tube systems. Five star gas continuous flow hot water heaters. We help to cut out the confusion when selecting a new system by offering you expert advice at competitive prices to suit your budget and the size of your family and lifestyle. 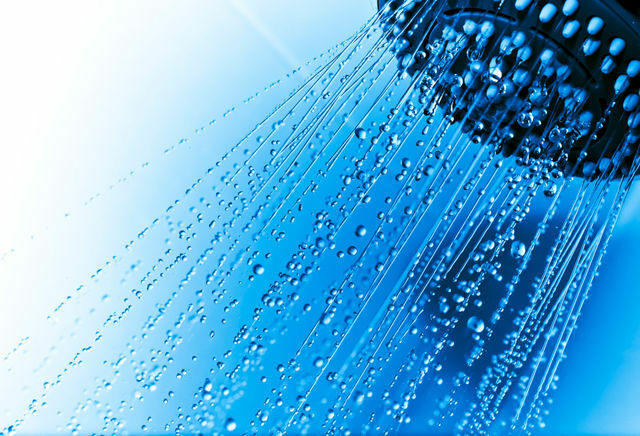 When replacing your old water heater we also remove it from site, no fuss or clean up by you necessary.